Contact Elizabeth Neilson at neilsone@mail.nih.gov or 301-496-4999 to schedule an interview with a panel member or speaker. 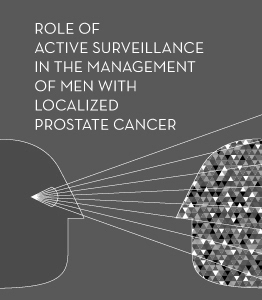 Discuss the prostate cancer conference on Twitter! For anyone attending or following the prostate cancer conference, the hashtag is #NIHASPC.